SALT LAKE CITY, Utah - HardWire®, a leading manufacturer of guitar pedals and a Harman International company (NYSE-HAR), is pleased to announce that guitarist Bill Kelliher from the Atlanta-based heavy metal band Mastodon is using HardWire® pedals both in the studio and currently on tour. "The HardWire pedals give me the tones that I've been looking for and are hardwire bypass. HardWire pedals are the most tour-worthy pedals on the planet," stated Kelliher. Currently, he has loaded his touring pedalboard with the Valve Distortion. Each HardWire pedal also features an assortment of tour-worthy accessories like green gaffer tape common to pro pedalboards, Stomplock™ knob guards to maintain pedal settings, and a hook & loop pad to fasten the pedal to a pedalboard. 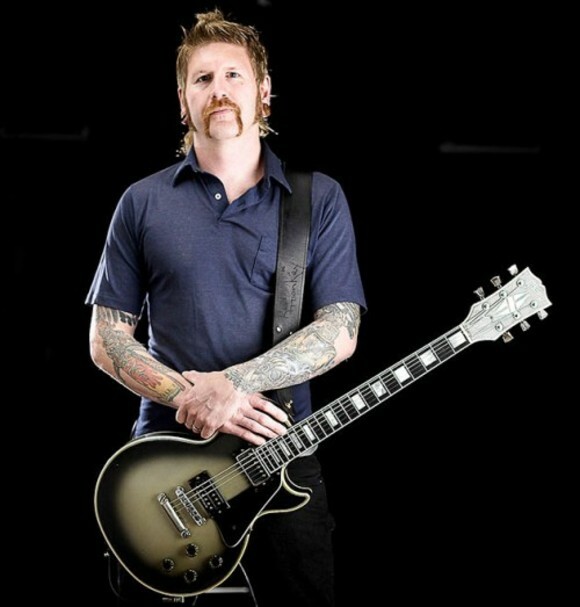 To learn more about Bill Kelliher and Mastodon you can visit: http://www.mastodonrocks.com/.